The latest spate of drug-related violence in Mexico left 19 people dead, including five factory workers near the US border and four police officers in Acapulco, officials said. The Chihuahua state prosecutor said the workers were gunned down when armed men burst into a party at a house in Ciudad Juarez late Friday. Ciudad Juarez, which borders El Paso, Texas, is a key battleground for drug traffickers seeking routes to the United States. It is also home to many factories, called maquiladoras, for US firms that can use Mexican workers. 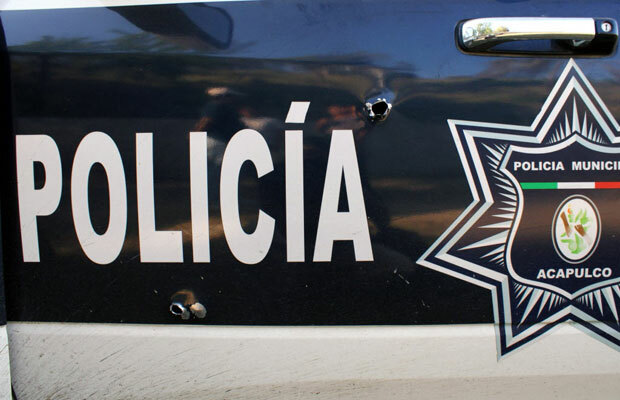 Six other violent deaths were recorded in Ciudad Juarez, including a man and his daughter, who were shot by gunmen who entered his home early Saturday, authorities said. In other municipalities of Chihuahua, which shares a long border with Texas, there were four killings late Friday, prosecutors said. Separately in Acapulco, four policemen were shot dead Saturday by unknown assailants on a rural road near the port in the Mexican resort, state officials said. 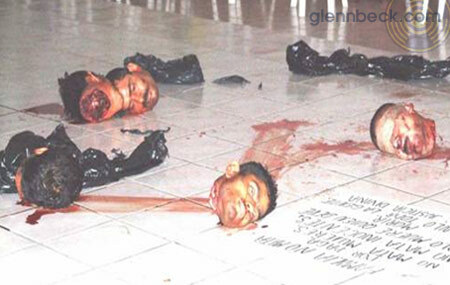 The port of Acapulco and the surrounding area and other regions of the state of Guerrero, have been caught in a spiral of violence linked to turf battles of drug cartels. Violence linked to drug cartels has left 7,000 people dead so far this year in Mexico, compared with 9,000 killed in all of 2009. Nearly 25,000 people have died in suspected drug violence since President Felipe Calderon launched a military crackdown on organized crime three and a half years ago, according to official figures released Friday.